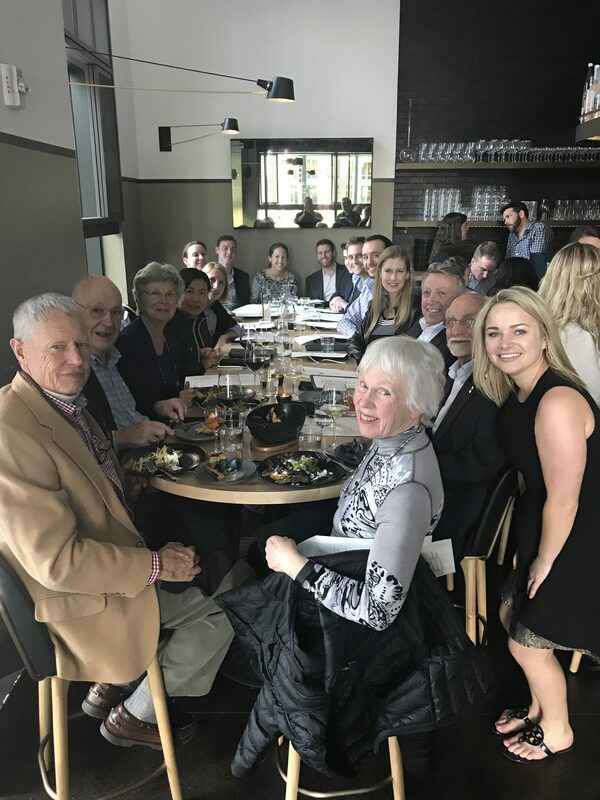 On April 17 the Colorado Rocky Mountain Chapter toured the Kimpton Hotel Born in downtown Denver. 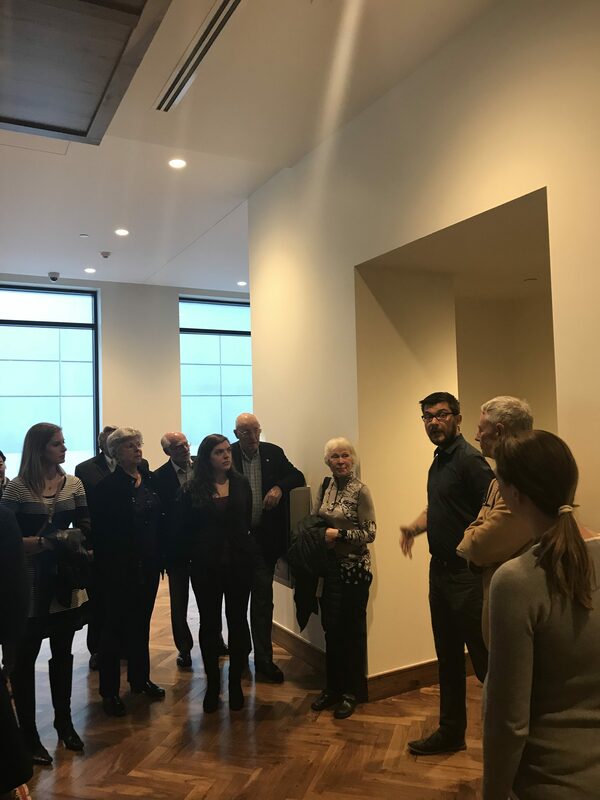 The group enjoyed Happy Hour in the hotel’s bar, Citizen Rail, and then toured the unique meeting spaces and the Centennial Suite. 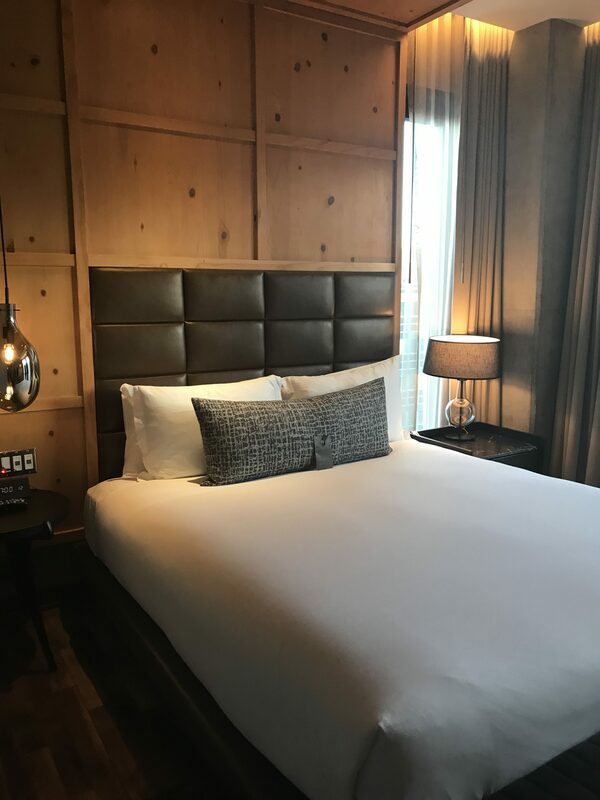 The hotel opened in August as the newest luxury hotel near Union Station. Each guest room features floor-to-ceiling windows and a curated, entirely original art collection.